Formulated with 57% Bifida ferment, Lysate, for intensive anti-wrinkle and brightening care. Dermatologically tested. 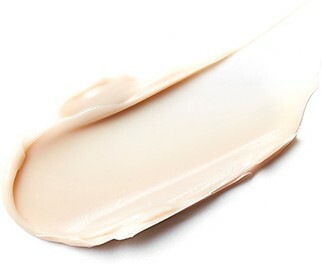 The intensive ampoule is formulated into a concentrated cream by Missha exclusive Core Press™ Process. It makes the skin healthier and firmer as if you had a full night sleep. Pro ferment α™ Combines Missha's Hot and Cold Double Fermentation Process* and Misha's exclusive absorption method that helps to maximize penetration. 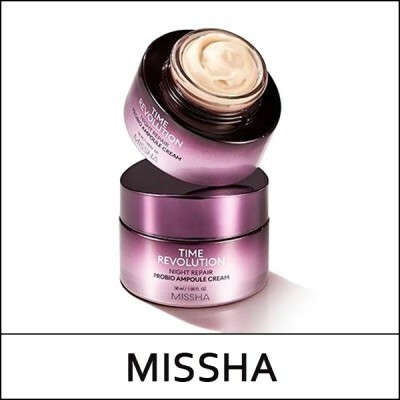 Missha exclusive fermentation and delivery method allows your skin to absorb the powerful ingredients effectively. Core Press™ Missha's exclusive compression process uses Elastic Liposomes to maximize absorption of the concentrated Probio Ampoule's effective skin care ingredients. *Hot and Cold Double Fermentation Process is a fermentation process that occurs at both high and low temperatures and activates the yeast ingredient for the best skincare benefits. As the last step of skin care, take an appropriate amount and massage over face. You can feel nourishment and hydration as the concentrate serum releases a burst of skin care nutrients.